No, I didn’t drink any, but I did have the opportunity to sample a few spots in the southeastern section of Paris with the help of a generous friend. Hopping on and off the T3 tram line, we traveled from Parc Montsouris to Parc Bercy, and stops in between. For me, each stop is worth a return visit for further exploration. 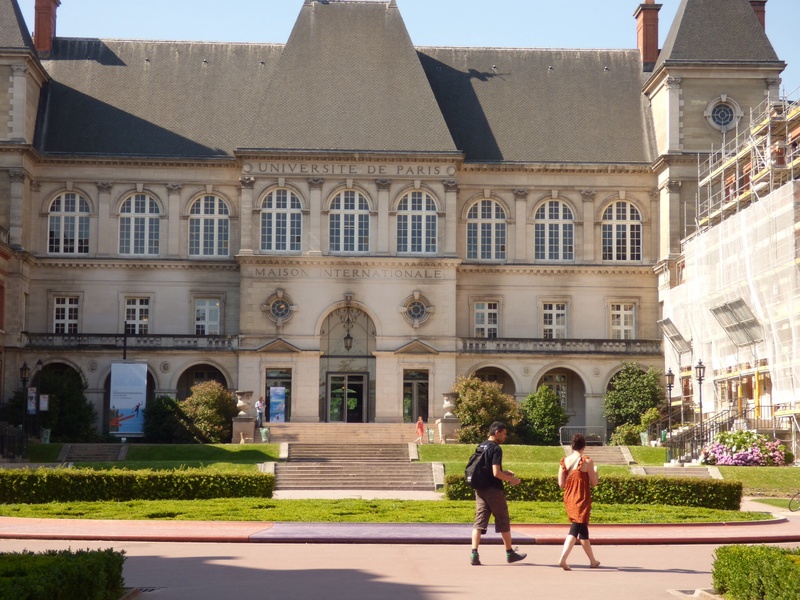 Our first stop was the Cité Internationale Universitaire, a University of Paris student housing complex comprised of buildings constructed by various countries in styles representing each. 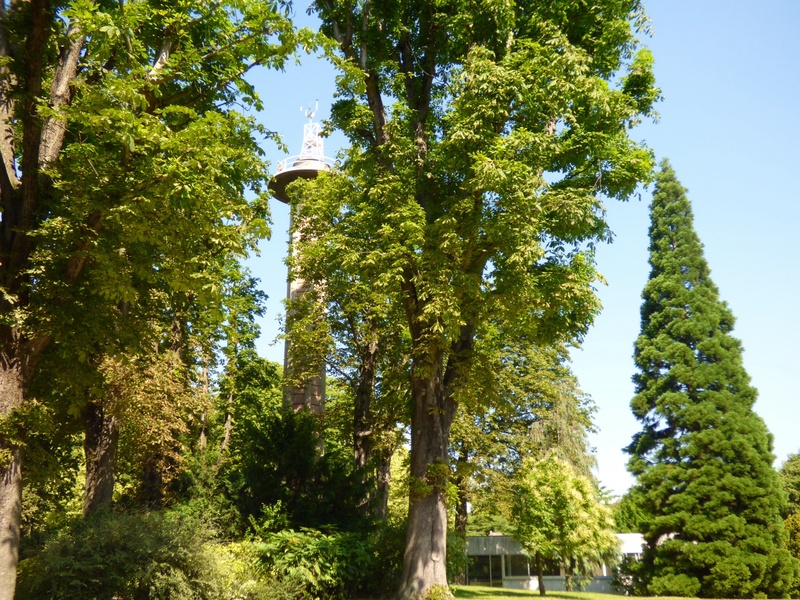 Crossing the street, we entered the Parc Montsouris, which may be my new favorite. We only spent a few minutes roaming the upper section, but it was beautiful, green and lush. A definite place to return. 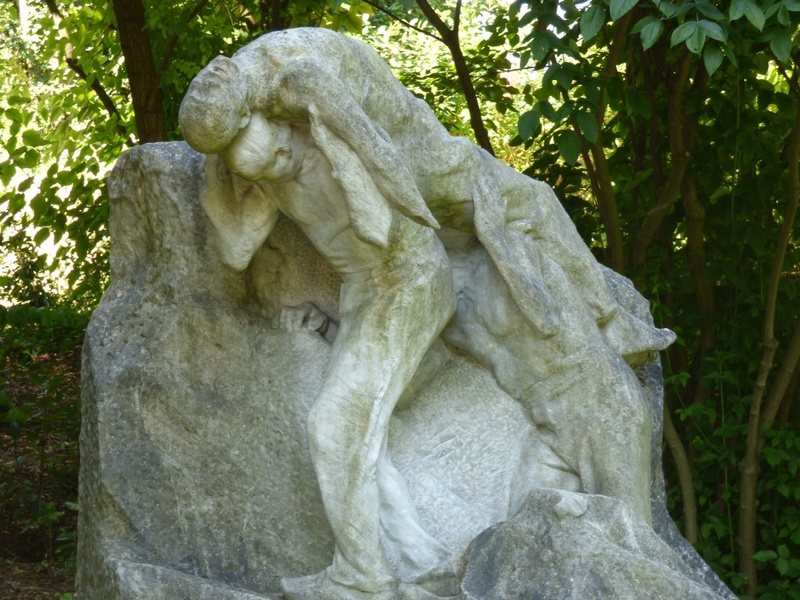 This park, like most in Paris, has various sculptures to discover. Up the way was the meteorological station. It is from here that the official weather in Paris is recorded. 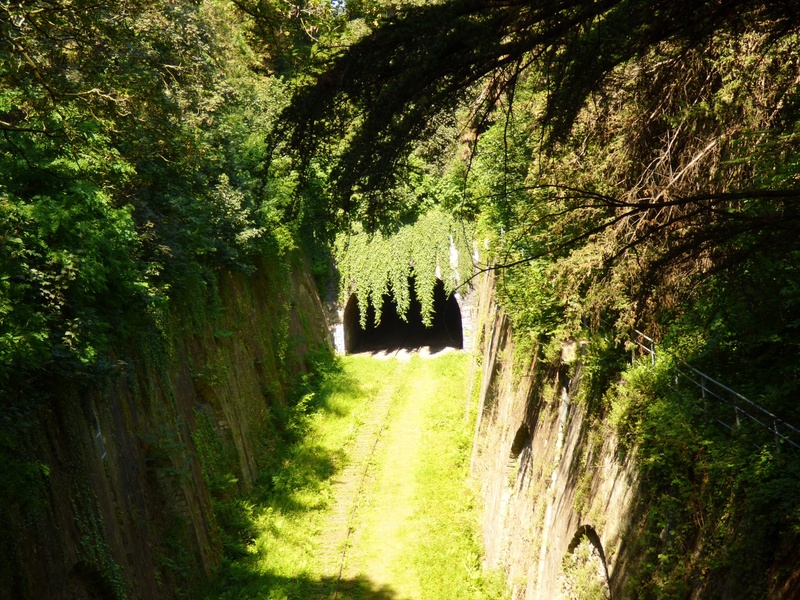 I have recently learned of the Petite Ceinture, an abandoned train line that encircles the city of Paris. I’d passed sections of it in the past, but had never realized what I was seeing at the time. Here, at the top of the park, is a short portion of track leading into a tunnel. This entry was posted in Paris and tagged Bercy, Montsouris, paris, Petite Ceinture. Bookmark the permalink. Wish you could show me around Paris some time! Your photos are beautiful and your narration very enjoyable. All that walking and riding the Metro is such an adventure! !